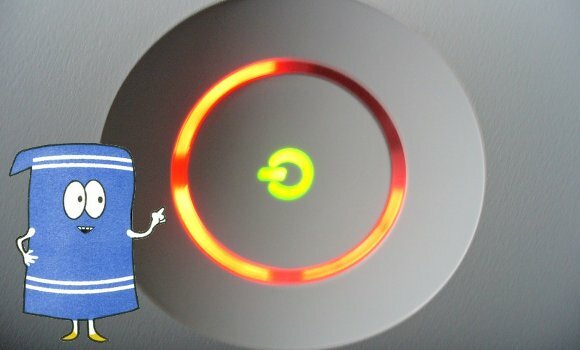 Talking with Edge Online, Microsoft's Aaron Greenberg discusses the past and present Xbox 360 hardware situation, claiming that those bleak days of RROD failure are (mostly) over. "What it comes down to is isolating and figuring out the issue, fixing the issue, and the more that we can fix the issue, and know it's fixed, then we're good going forward," said Greenberg. "We've put the worst behind us on this, but we know there are a few lagging systems, and so we want to take those and make it right." Hopefully, Microsoft can move towards a brighter future with its more reliable Jasper technology and leave its problematic hardware past behind. Those early RROD days were really, really, really bad and we welcome any improvement in hardware quality. If not for Microsoft's sake, at least for ours. Sending out RROD condolence cards is getting old. Microsoft on RROD: The worst is behind us originally appeared on Joystiq on Tue, 17 Feb 2009 10:50:00 EST. Please see our terms for use of feeds. February 17, 2009 by Ben Pike.